Member ticket discounts and more for one or two people! Dual level available for friends too! A membership level with special opportunities! With an annual gift of $2,500 or more, SSC members provide critical funds to help sustain our film, media education, and scholarship programs. 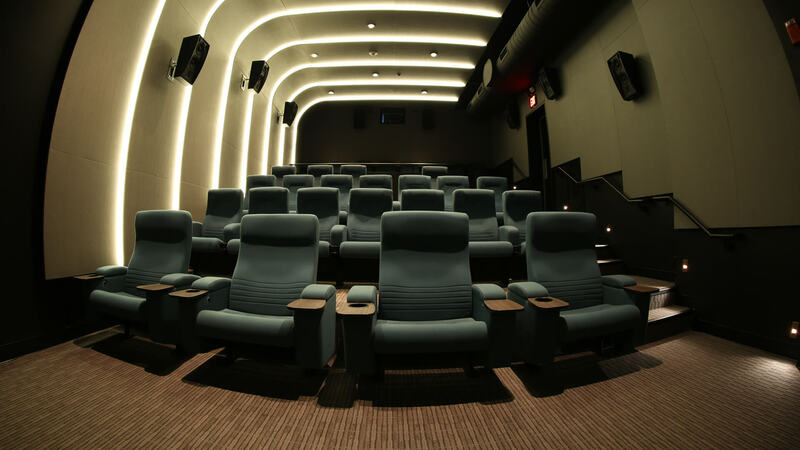 In grateful appreciation for their generous support, Silver Screen Circle members receive special benefits, personal attention, and exclusive opportunities to experience all that the JBFC has to offer. It's easy to join or renew at burnsfilmcenter.org, at the Theater, or on the phone at 914.773.7663, ext. 6, Mon.-Fri., 9:30–5:30. Want to buy a Gift Membership? Does your company offer matching gifts for memberships? Learn more! 2 year memberships are available—get 2 extra months free! Available online for each level, at the theater or call us! You can upgrade your membership at any time! Call us! Questions? Visit our FAQ or contact Membership at 914.773.7663, ext. 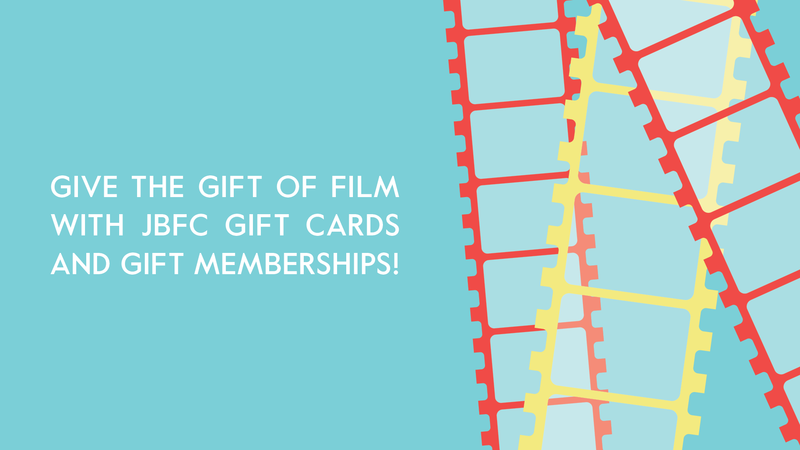 6 or membership@burnsfilmcenter.org. We're sorry, but membership purchasing is currently undergoing maintenance. Please check back again soon! We apologize for the inconvenience.